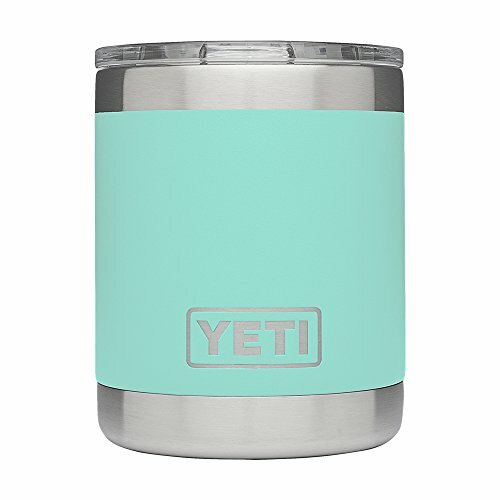 The YETI Rambler Series is perfect for the ride to the deer lease, time spent at the cleaning table, or just sitting around the campfire trying to one-up each other's stories. With double-wall vacuum insulation, these over-engineered drink holders keep your favorite beverage as cold - or hot - as science allows. They're breakthroughs on another front, too - they're the first YETIs you can fit in the palm of your hand.